This Tuesday, an icon of the Hells Angel Motorcycle Club will make an appearance on the final episode of Sons of Anarchy, the FX Channel’s number-one viewed drama. Barger, who was a founding member of the Oakland Chapter of the Hells Angels, will have his cameo role as the series finishes its third season; it was also announced last month that the series that tells the story of SAMCRO (Sons of Anarchy Motorcycle Club Redwood Original) will continue for a fourth season in 2012. During Tuesday’s SOA finale (Nov. 30), Barger will play a character named “Lenny the Pimp” Janowitz, who, like a reflection of Barger’s real life, is a founding member of the fictional Sons of Anarchy MC. During a recent interview, Barger, now residing in Arizona, remarked on Sons of Anarchy. 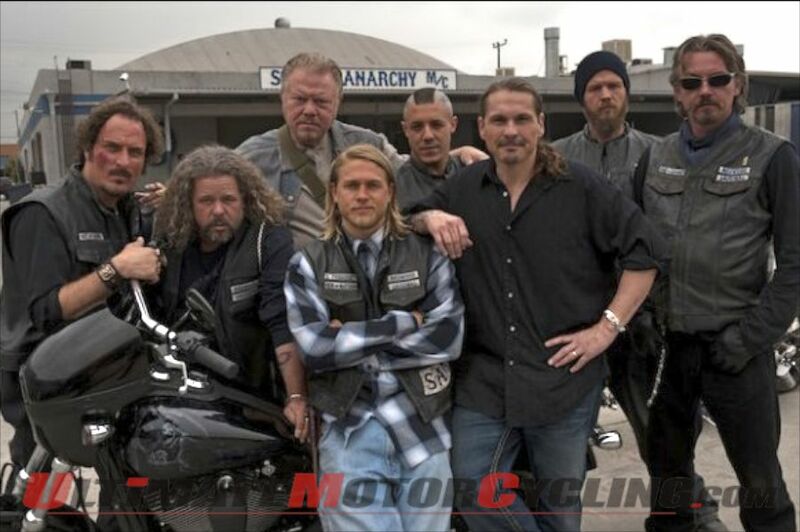 Kurt Sutter, the creator of Sons of Anarchy who also plays the role of “Big Otto” Delaney, an incarcerated SOA member, spent time with a motorcycle outlaw gang as research for the series. 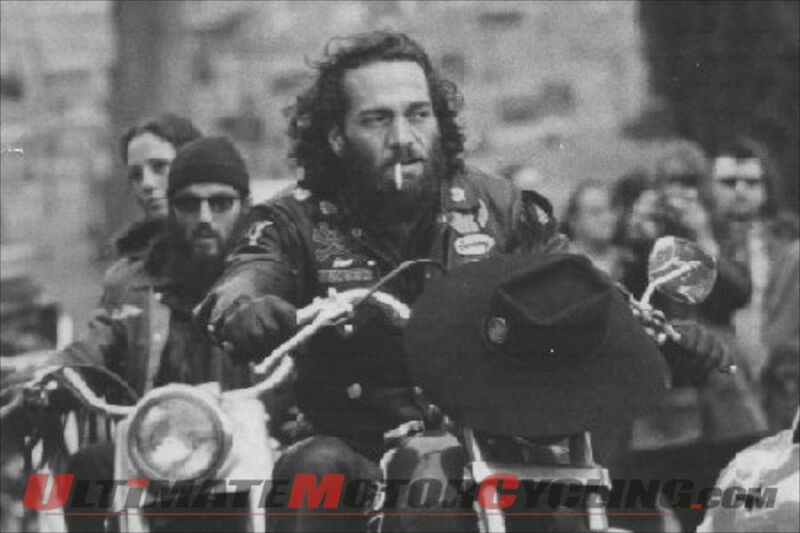 Sutter had never approached Barger during his research, but later heard through mutual friends in the Hells Angels that Sonny was a fan. 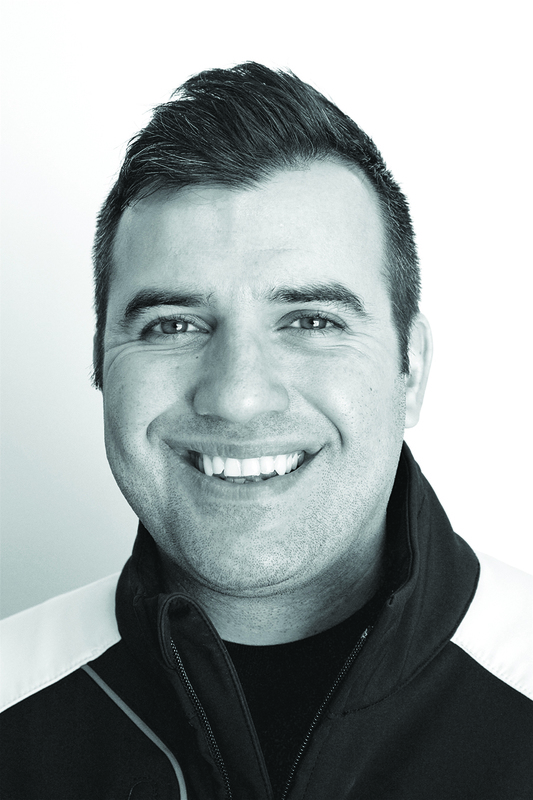 Soon Barger agreed to appear in the series, where he plays another incarcerated member who speaks to “Big Otto” in Tuesday’s final SOA episode. Barger reported he enjoyed filming, but the process took many hours due to the script: “We had to redo it a few times,” Barger said of the comical script. This third season of Sons of Anarchy was based around the fictional outlaw motorcycle club traveling to Belfast to search for Jax Teller’s kidnapped son Abel. 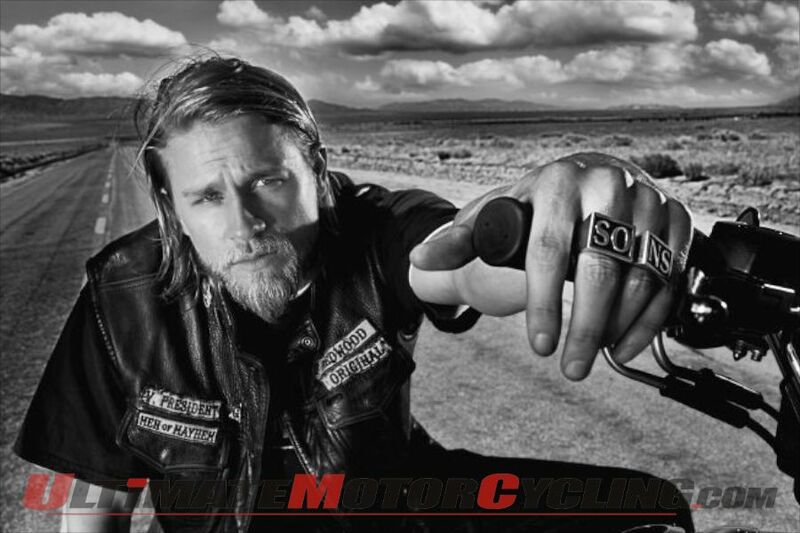 Though not as popular as Season 2, this year’s series’ allowed Jax to delve deeper into learning about his father and SOA co-found, John Teller. Tune into FX at 10 p.m. (EST) Tuesday night for the final episode of SOA featuring legendary Sonny Barger, the co-founder of the iconic Oakland Chapter of the Hells Angels.